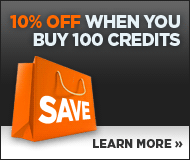 Image 7379041: Car part and service icons set 7. 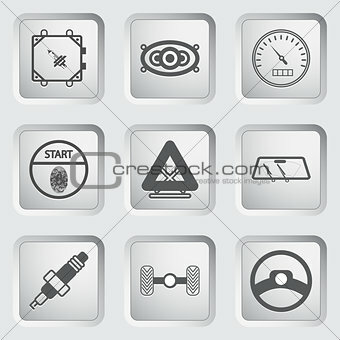 Image Description: Car part and service icons set 7. Vector illustration.